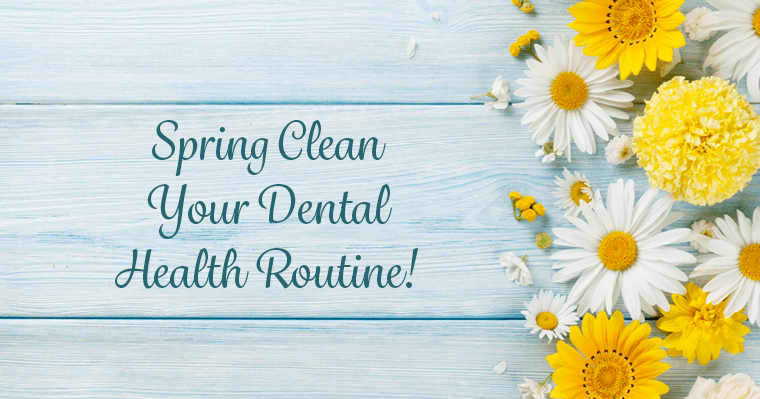 As you check things off your spring cleaning to-do list, don’t forget to make sure you have your family’s dental visits scheduled! Early morning, lunchtime, and evening appointments make it easy to find a time that’s convenient for each member of your family. Call us today at (215) 646-5777 or contact us online and we’ll be happy to set up your next appointment. 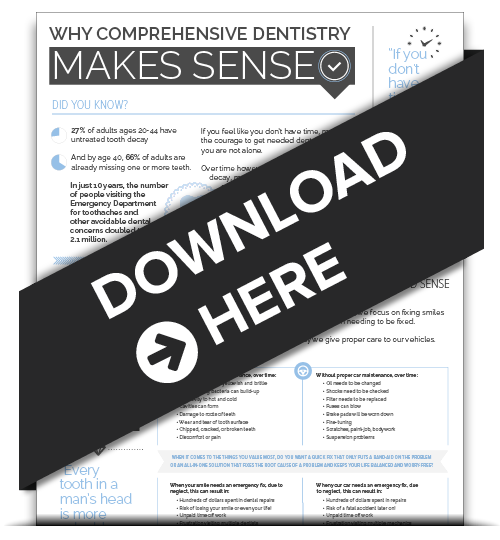 Finally, if your smile has been looking a little dull lately, it may be the perfect time to talk to your dentist about our at-home whitening options. 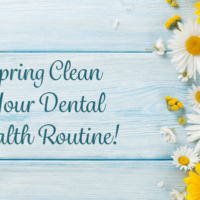 A freshly whitened smile may be just what you need to feel ready for spring and summer!